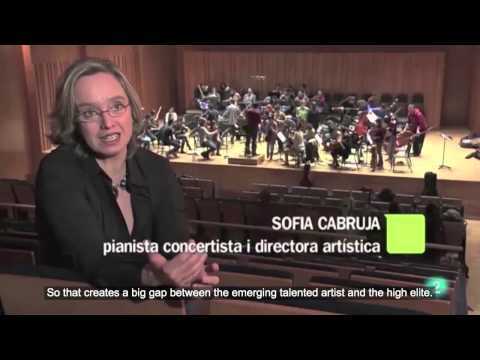 Carles Lama and Sofia Cabruja are a paragon of artistic talent in the world of classical music and one of European’s most renowned piano duos. 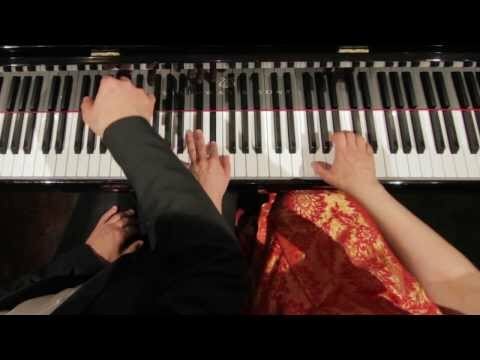 The Duo’s piano performance and technique represents the perfect blend between the Central European tradition and the Russian school, together with a deep knowledge of the musical styles. Carles Lama and Sofia Cabruja teach master classes to both, students and teachers, as well as performing at classical music concert series. 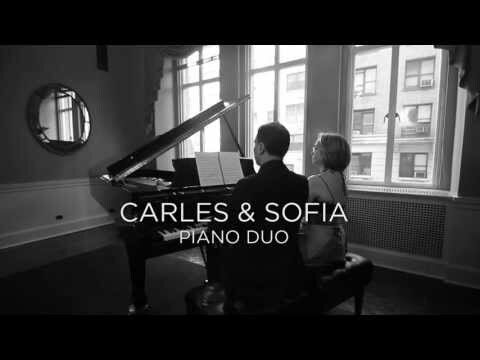 Having been playing together 30 years Carles & Sofia have performed in prestigious venues like Carnegie Hall and have been recognised as Steinway artists. 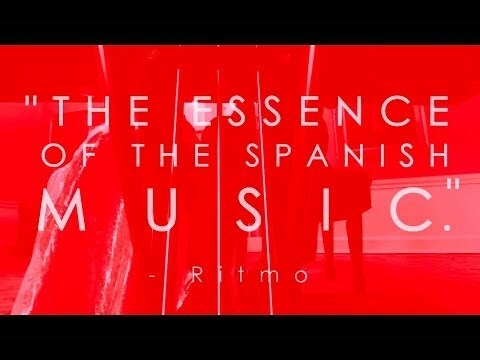 They show an exceptional mastery in the interpretation of Spanish music. With an exclusive repertoire including works by Albeniz and De Falla, their performances have been widely acclaimed by the audiences around the world. 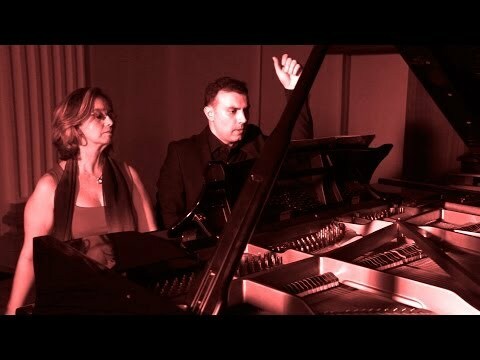 Acclaimed by both public and critics alike as two musicians with a great power of communication and an extraordinary capacity to move an audience to tears, the duo also exhibits a spectacular synchronization and a very rare mutual understanding. They are very flexible in the kind of performances they can offer, adapting them to the audience weather they are classical music experts or non-experts classical music lovers. Carles & Sofia are also opened to develop new cross-over activities.